Just as with the Arne Jacobsen watches the straps are carefully designed to create a perfect entity. 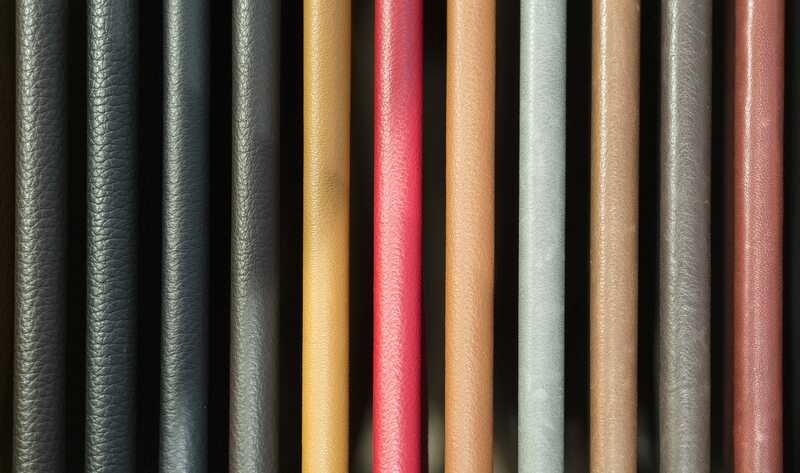 The colors of the watch straps are available in a wide selection of colors and materials, which have been used by Arne Jacobsen in his furniture and textile designs. This provides a unique opportunity to create your own personal expression without having to compromise. Being a man wearing a watch you are signalling style awareness, class and radiance – You have taken a choice about your expression and that style actually matters to you. Arne Jacobsen Watches offer you a large selection of men’s watches with leather straps. We deliver simple, clean and timeless watches in high quality, where you really get value for money. You can wear all watches from Arne Jacobsen Watches to any occasion. Whether you are suited up or relaxed the watch matches the outfit. Arne Jacobsen leather straps are made of specially selected Italian calfskin, which is extremely comfortable to wear around your wrist. The black and brown leather straps are classics. True to Arne Jacobsen's choice of colors in his designs, the straps are also available in blue and red. If you do not necessarily want a leather strap, we also have a large selection of straps of finest mesh quality in the colors silver, black and gold.